On Jenuary 30th and 31th 2019 Tuscan Group will attend Linea Pelle in New York. 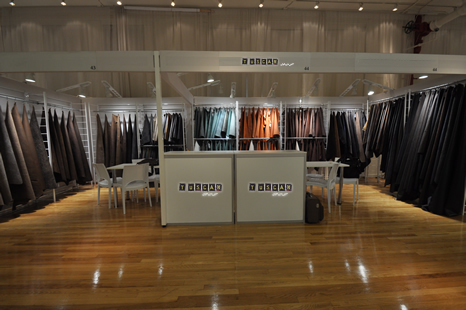 On February 20th, 21th and 22th 2019 Tuscan Group will attend Linea Pelle Milan. 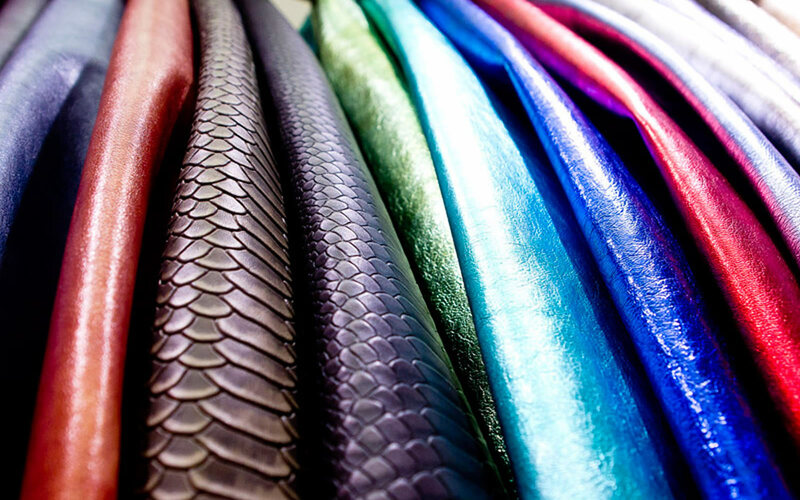 Alessandro and Fabrizio Alderighi founders of the Tuscan Group Ltd., for over 20 years promoting leathers which are an expression of creativity, technology and tradition, produced in the most important tanning district located in the heart of Tuscany. 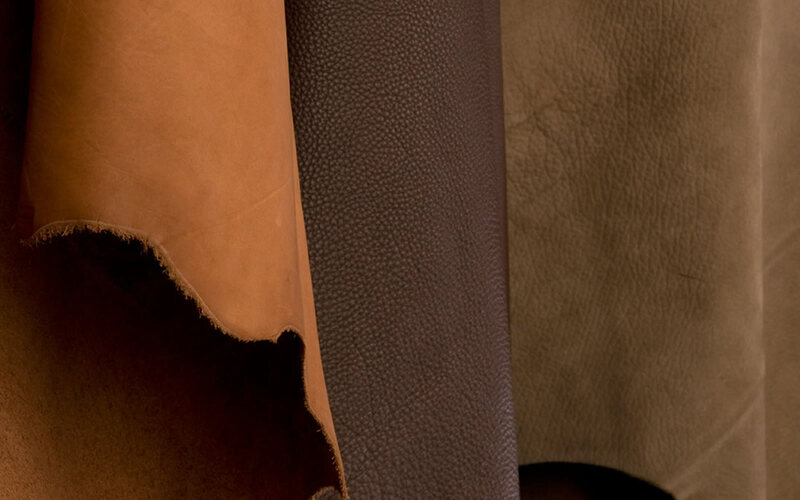 Tuscan Group works with the most important brands in world market of footwear, leather goods and clothing. A specialized staff carefully selects every lot of skins to guarantee a constant quality. always in search of fashionable products using cutting edge technologies using natural products. The initiative and foresight of its founders, direct and personal relationships with customers, passion and team spirit of the team is a reality of Tuscan Group synonymous with quality and reliability. Items always in the forefront, in step with the fashion and with the demands of the market; designed and manufactured with the utmost attention to the colors and requirements of the customers. 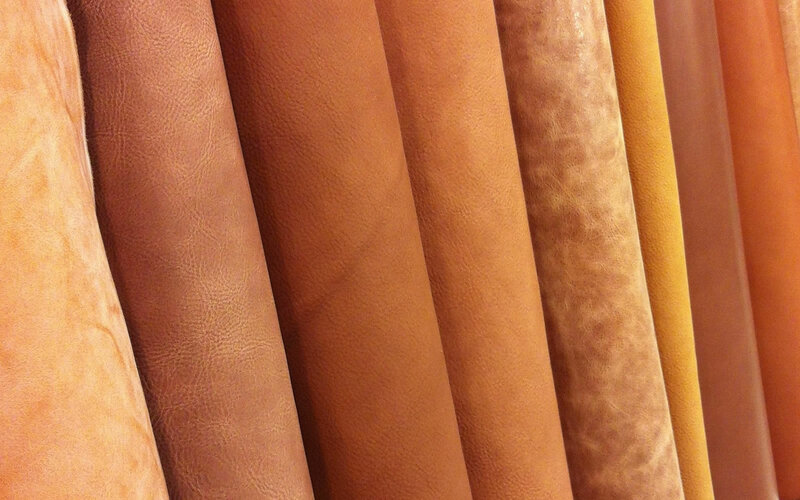 Items produced using a tanning that makes the skin soft and silky, using aniline which allow to use these leathers for footwear, leather goods and clothing. 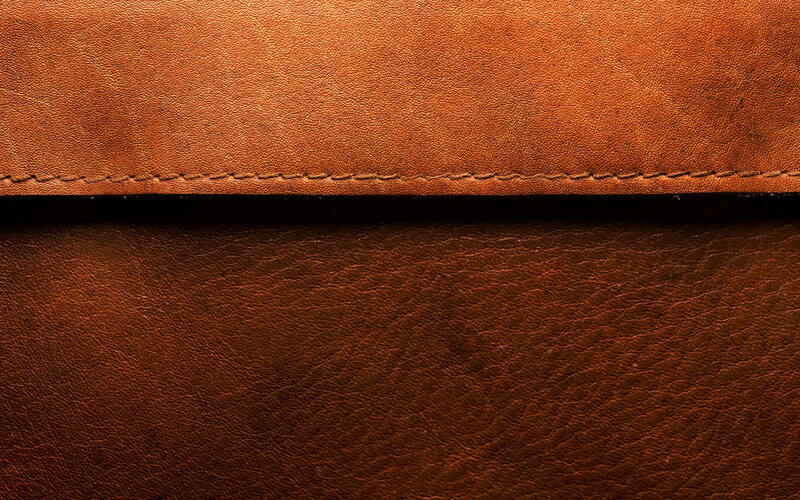 Articles made from leather according to an ancient tradition Tuscany, using only natural products such as chestnut bark and mimosa, greased in wooden barrels with animal fats and polished with amber stone to make the skin only natural.